Sales of Woolworths food grew by more than 7% the past twenty weeks – while its average prices rose by 1%. Low as that is, it is still a bigger price increase than at most of its competitors. 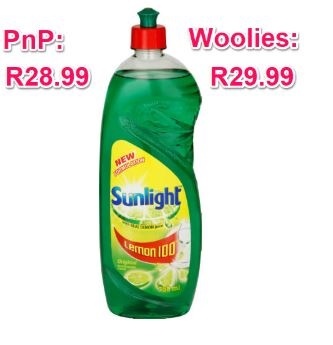 A sample of branded household products shows that Woolworths is still charging more for some items than Pick n Pay. 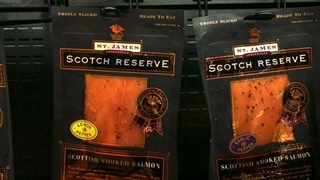 Still, analysts believe that the retailer may be gaining market share regardless. 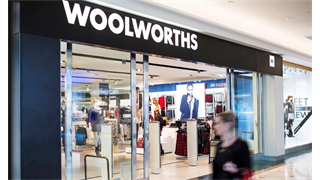 On Thursday morning, Woolworths updated investors: for the twenty weeks to November 11th, its overall sales rose by 2.7% compared to the same period in 2017. 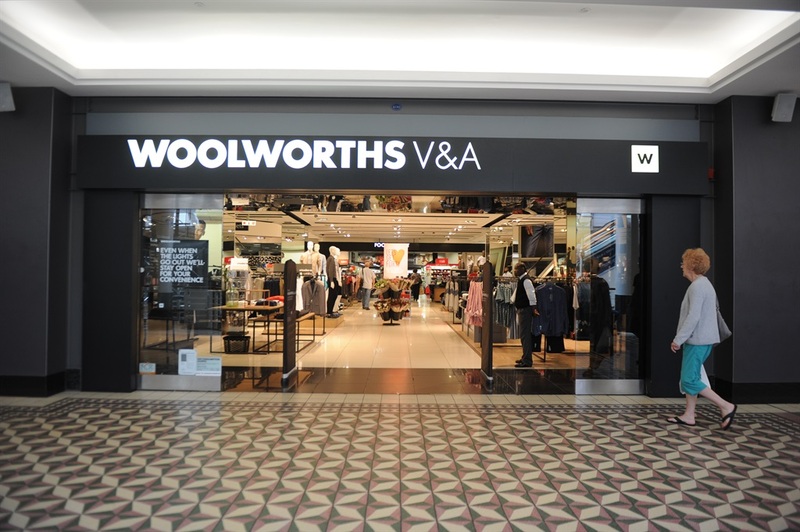 Woolworths fashion, beauty, and homeware are struggling - sales were down 3.3%. Investors are clearly worried, and its share price dipped sharply early in the day. It recouped some its losses, to end 6c lower at R53.65. While the rest of the business was under pressure, Woolworths food sales rocketed by 7.2%. 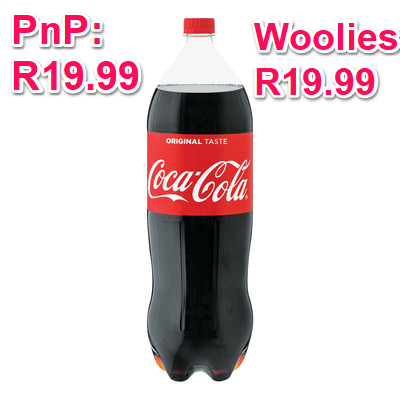 The company attributes that success in food to promotions, and to the fact that Woolworths food prices only rose by 1%. Still, low as that increase was in percentage terms, it is a much bigger price increase than at other stores. 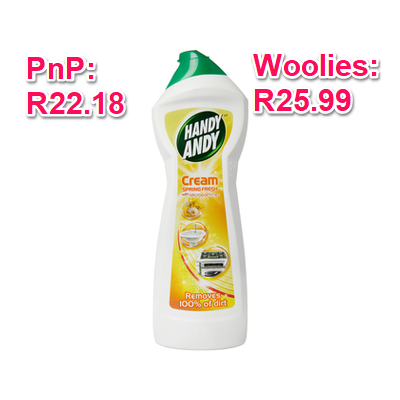 Recently, Pick n Pay said that its prices on average rose by only 0.3% (for the 26 weeks to August 26th). 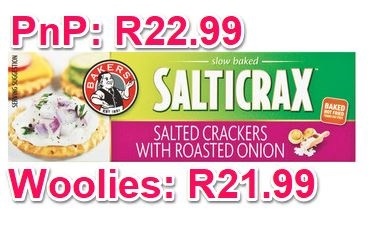 And Shoprite’s South African supermarkets also only saw a 0.3% price rise in the 12 months to July 1st, with more than 13,000 products that cost less than a year ago. 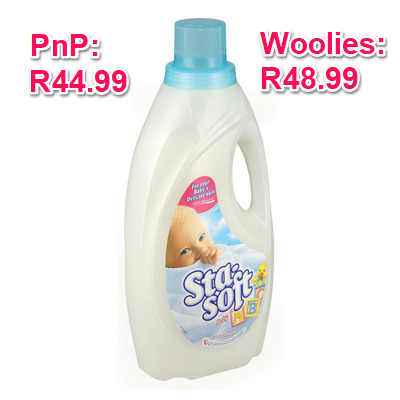 Only Spar saw bigger price hikes that Woolworths' food business. According to its results for the year to end-September, Spar's internal food inflation was 1.4%. The higher food prices at Woolworths is in part due to its “premium offering”, said Cassie Treurnicht, portfolio manager at Gryphon Asset Management. “But also bear in mind that the period is not entirely comparable.” The price hikes at Shoprite and Pick n Pay were for earlier in the year – before the full impact of higher fuel prices took effect. Treurnicht was impressed with the Woolworths food sales growth. After taking inflation into account, sales grew by 4% (real sales for comparable stores). Shoprite only managed to grow sales by 1.8% in the three months to end-September. 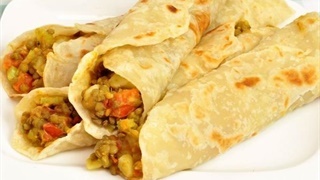 In fact, Woolworths' food division seems to be gaining market share from other food retailers, says Bjorn Samuels, equity analyst at Argon Asset Management. "Not only did Woolworths deliver stronger (like-for-like) sales growth relative to the last reported results of peers, but they also delivered stronger volume growth, which proves they are getting the price-volume equation right," Samuels said.